going through the sea of monsters and blinding cyclops? ain't nobody got time for dat!! The rich ain't got time for that! and i'm late to school but nah ain't nobody got time for that! oh you dont like Michael Rooker? He said "Wuzzup cougar? U gon' show me a few things?" 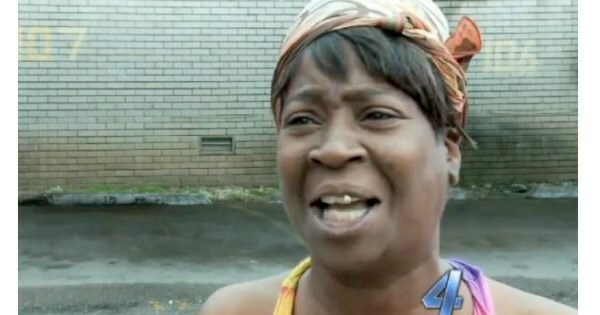 I said "Aint nobody got time fo that!!" ADD SOMETHING TO THE MEDICAL GUIDE? ?